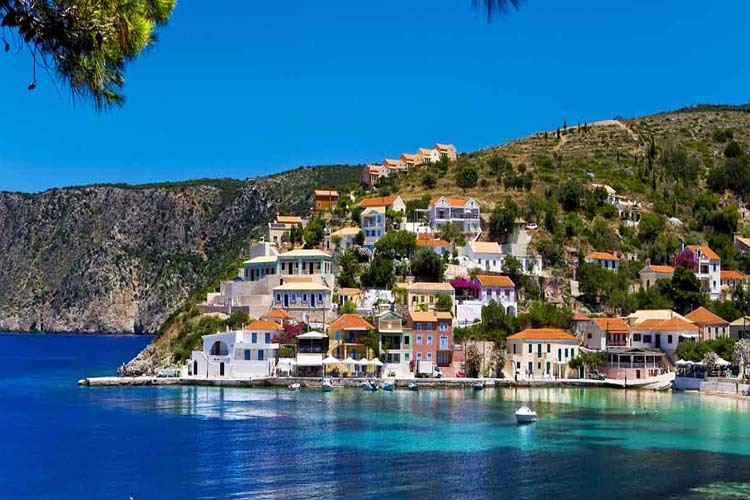 Kefalonia is one of the most famous islands of the Ionic Sea. It belongs at the island cluster of the Ionian islands and it is an adorable destination for those people who love lying on the beach below the hot sun and swimming in the cool waters of the sea. The landscape is rich in flora. The island is the absolutely combination between the earth and the sea. There are a lot of traditional hotels in Kefalonia that will make you feel as if you were a local citizen for years. The people at this destination are extremely hospitable and will make you feel like you are in your home. E-globaltravel is one of the biggest online tourist agencies. On our online platform you are going to find anything you need for your vacations to any possible destination. You are also able to use the online booking service in order to make the needed reservations for you and your friends. How would you like to travel to the island of Kefalonia? You can do it by a flight by booking the airtickets or by taking a ship from different Greek ports. You can even choose to fly to an other Greek destination and after that you can enjoy the sea by sailing on a ferry. What activities would you like to join in when you reach Greece and the island of Kefalonia? You are going to be surprised about the number of places you can visit and the things you can do. Book the activities now along with the Kefalonia hotels.